Meet Kaboodle! 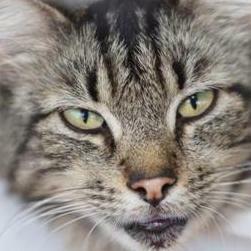 Kaboodle is a well rounded and sweet little boy that loves to play and snuggle. Kaboodle currently lives with his foster mom and shares his home with his brother Kit, other cats, a large dog and kids. Kaboodle is almost 4 months old now and waiting to find a family and home to call his own! 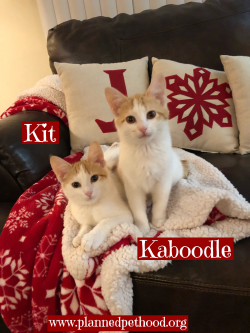 If you are interested in meeting Kaboodle please call Heather at 419.376.0032 Follow us on Instagram at PlannedPethoodToledo, and on Facebook at Planned Pethood, Inc.